Do you like Sokoban, the famous puzzle game from Japan? GAMES 4 BRAINS' release "SOKOFUN pro" is considered being one of the most advanced box-pushing games around. 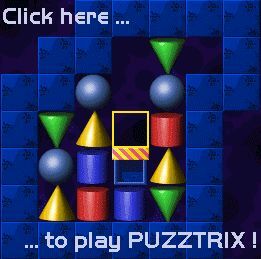 Enjoy more than 130 exclusive stages in the shareware version. 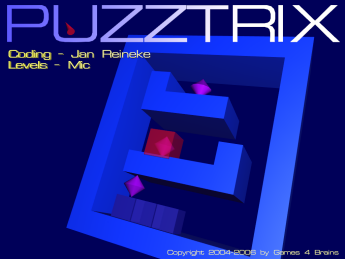 Add up to 1900 unique and carefully designed levels by ordering the fullversion. For more information click here! At this place we present new first-class Sokoban - problems. If you have a copy of SOKOFUN (Freeware) or SOKOFUN pro (Shareware) you can download and play the levels immediately! 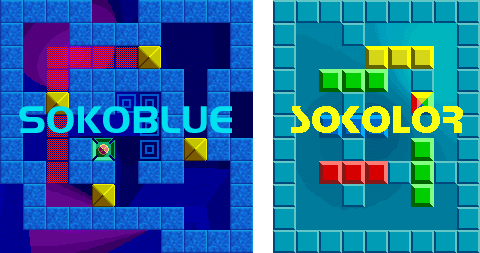 GAMES 4 BRAINS owns the copyright of the Sokoban screens shown here, except otherwise indicated. You may not distribute them without a special permission of the authors! Importing these levels into second-party-programs is illegal in most cases, for important level-data ( i. e. level-title, author-name, additional comments including hints ...) can be changed or left out.! So be sure to use SOKOFUN (Freeware) or SOKOFUN pro (Shareware) to get the levelsets without losses! Why not send an eMail, if you like the levels! 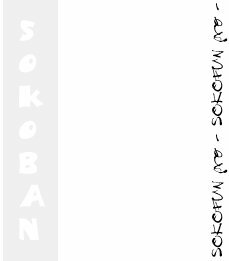 Test our favorite Sokoban versions online (Java applets)! Show your skills with SOKOBLUE java mastering 50 easy (Update!) and 50 hard levels! Add your name to the Top 10 list for each level! Try out 50 levels of SOKOLOR! is alive for more than 15 YEARS!. Sokoban - Beginner-Levels for free ! These 50 game screens were designed for those who get in touch with the Sokoban game idea for the first time. The stages are presented ordered by difficulty. If you are able to solve even the last screen #50, you are prepared to face the regular G4B levelsets! 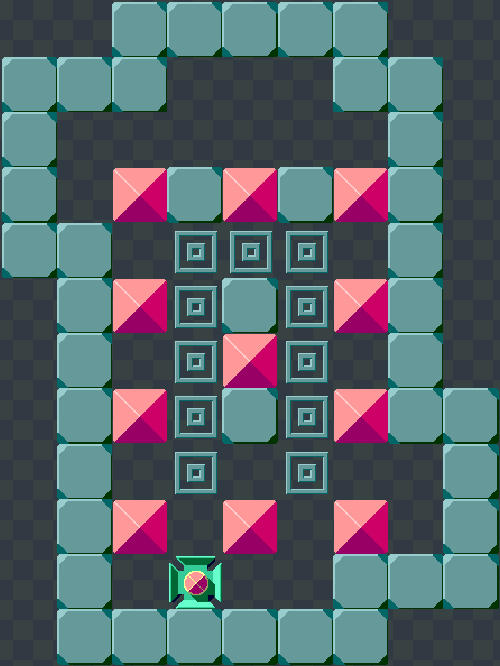 More Sokoban levels for free download can be found here!